Just I as I have been inspired to sing the song of my soul with paint and palette, I am now being inspired to pick up a pen and write. 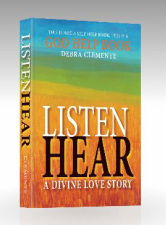 Listen Hear, A Divine Love Story Journals a year of my awakening to the Voice of Love and will soon be available as an e-book. I’m proud to say that I have “cracked the code” and created a gluten-free cookie that tastes and chews like a good cookie should. 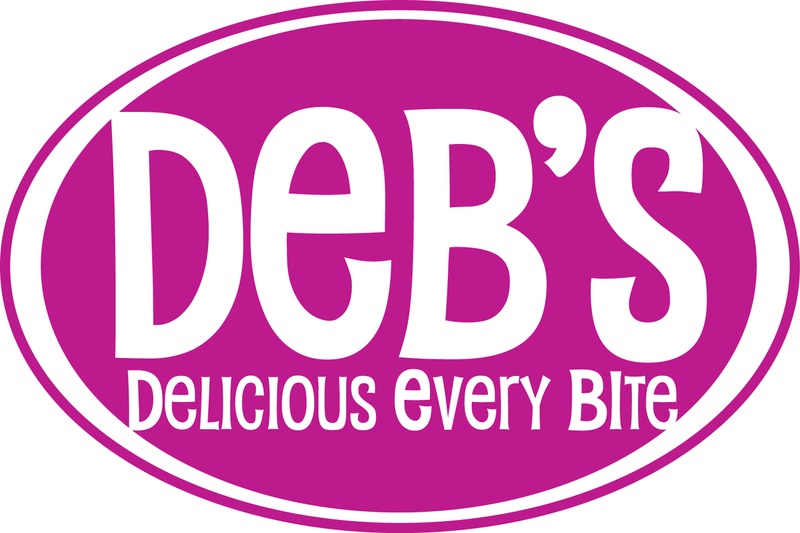 Deb's Delicious Every Bite cookie dough is on it's way to your local grocer's freezer, so you can bake a few whenever the desire strikes you. of home design and building.